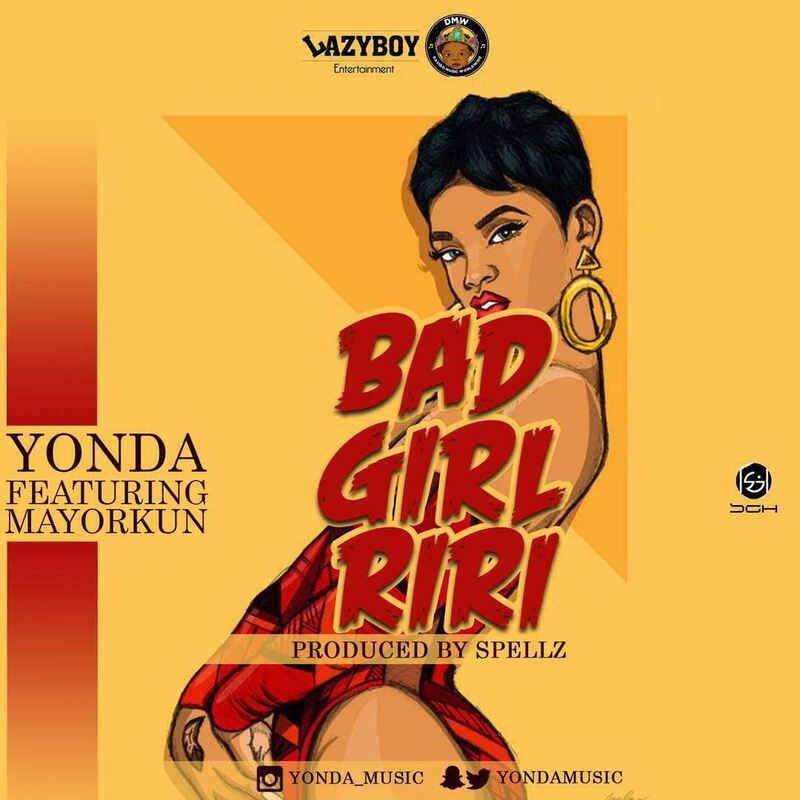 Davido Music Worldwide (DMW) and Lazyboy Entertainment presents another one from YONDA titled BAD GIRL RIRI after the so much attention on LAS VEGAS both the original and the remix. 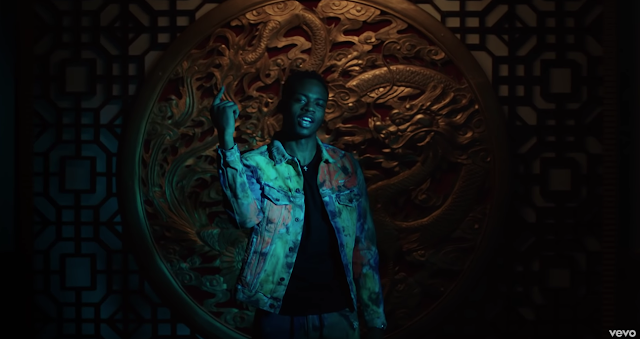 This new jam is set to lock down the industry as it’s a straight HIT. Enjoy!